LeoVegas has been in Italy since 2017, when they acquired Winga, a major name in the local market. It’s a casino that we can only be happy about having present in Italy, as it’s been awarded multiple times as casino operator of the year, in 2016 and 2017, for mobile and regular categories. Email support is the way to go if you want to get in touch with them, but the casino also offers a phone number that can be used to reach the staff, though only between 10:00 and 23:00, so for 13 hours a day. Looking at the major categories where LeoVegas has its games, you will get the Roulette section for one, the Casino for another, and then there are the Slots, Live Casino, Sports Betting, Bingo and the Lotteries. Whatever your preference might be, there should be enough content at LeoVegas to satisfy it. The two major developers that contribute their content to LeoVegas are NetEnt and Playtech, both among the biggest names that you can get access to these days. 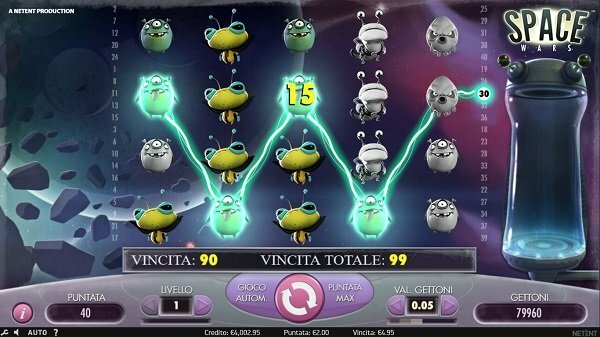 For the regular italian casino content, go to the Casino section of LeoVegas. The sub-categories listed there will offer you access to several variants of Roulette, Blackjack, Video Poker, Card Games and Arcade titles. Moving on to Slots, that’s where you get hundreds of great titles, 250+ apparently, from several developers and split into sub-categories, from classical ones to branded titles (Planet of the Apes, Top Gun, Marilyn Monroe, etc), Popular games or the section with Jackpots. Over 20 slot machines have been included in the Jackpot category, listing here several DC Comics branded titles, as well as a series of slots that are coming from Playtech, called Age of the Gods. There are also progressives coming from NetEnt, among others. Some of those games can even turn you into a millionaire. 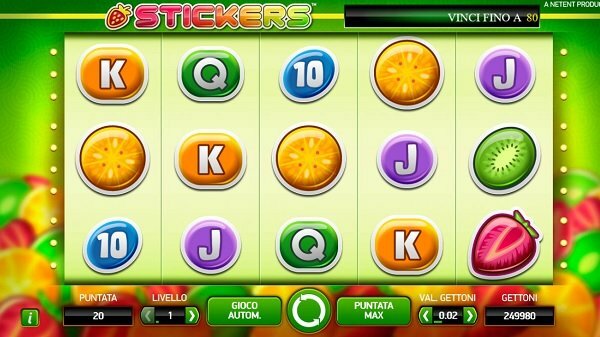 Once your account has been created at LeoVegas.it, you can make your first deposit, and with one that is at €10 or higher you can expect for an immediate bonus of 10 free spins to be awarded, rounds which can be played at slot machines marked with the Green € sign. 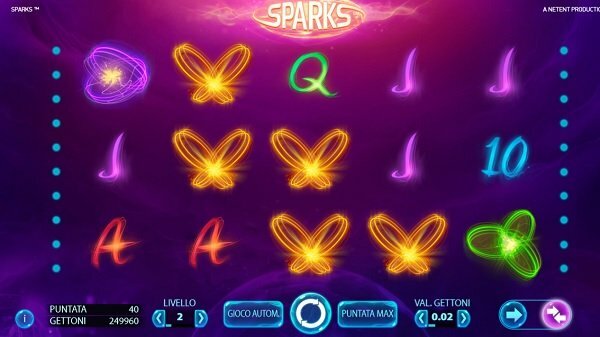 On top of the free spins, you also get a 150% match of the amount you deposit, going as high as €600 (you need to deposit €400 to get the full bonus). This bonus amount is usable at Blue € slots, Roulette TV and all sorts of other casino games. Those looking to enter the VIP Club will have another offer, of up to 100% and €1,000, usable over the course of the initial three deposits. 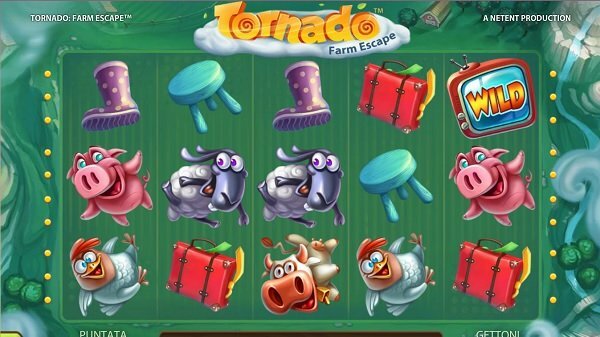 Several interesting bonuses are awarded for the other players, including rewards for the ones that finish in top spots in the casino’s competitions. LeoVegas-it was designed to use only a couple of payment options, but those will be variants that most players should have access to. The credit card is listed, with €10 to €600 per transaction, as is the bank transfer (€10 to €950), Skrill (€10 to €600) or PayPal (€10 to €600). For withdrawals, you can use most of those options, with the exception of the credit card. LeoVegas is the same solid option for the Italian players, as it is for international ones. It’s got a great mix of bonuses for its players and games from two of the biggest developers.